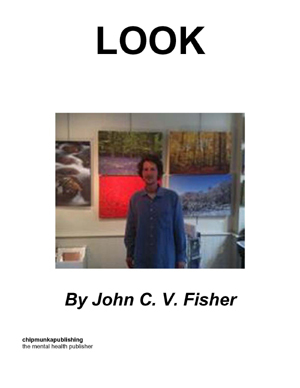 'Born 8 December 1979 in London, John Fisher is interested in making original literary constructions and trips in verse of which this book is an example. 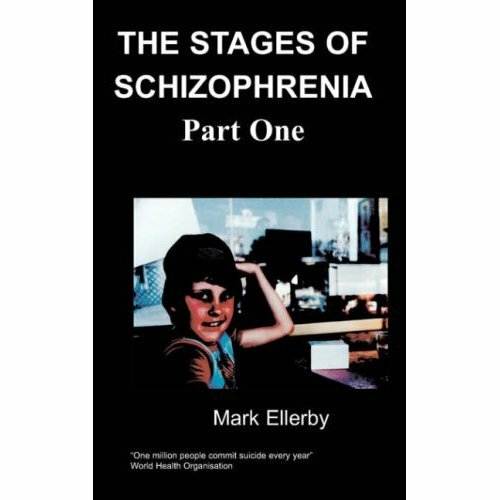 This is his third book to be published by Chipmunka and he is grateful for their support and expertise in dealing with mental health issues and the publishing process. It is hoped that this book will be enjoyed with the poetry that it contains as it maneovures through themes and journeys in its engagement with the written word.